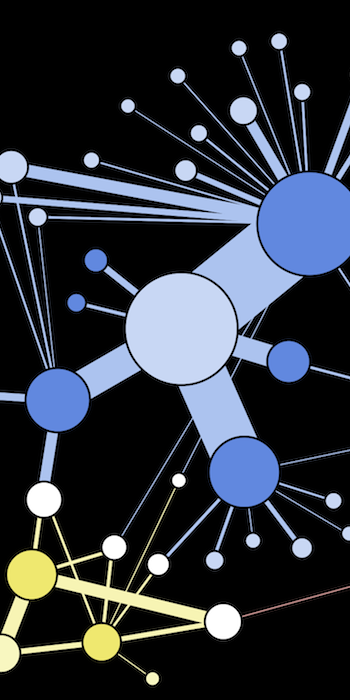 Share the post "[Data Visualization] Show me your jet fighters and I’ll tell you who you are"
The choice of a new fighter aircraft is not only dictated by technical requirements. At least as important as price, capacity or robustness, the origin of the supplier (nationality/ies, but also the coalition in which the country is implicitly or explicitly affiliated) is a key element. 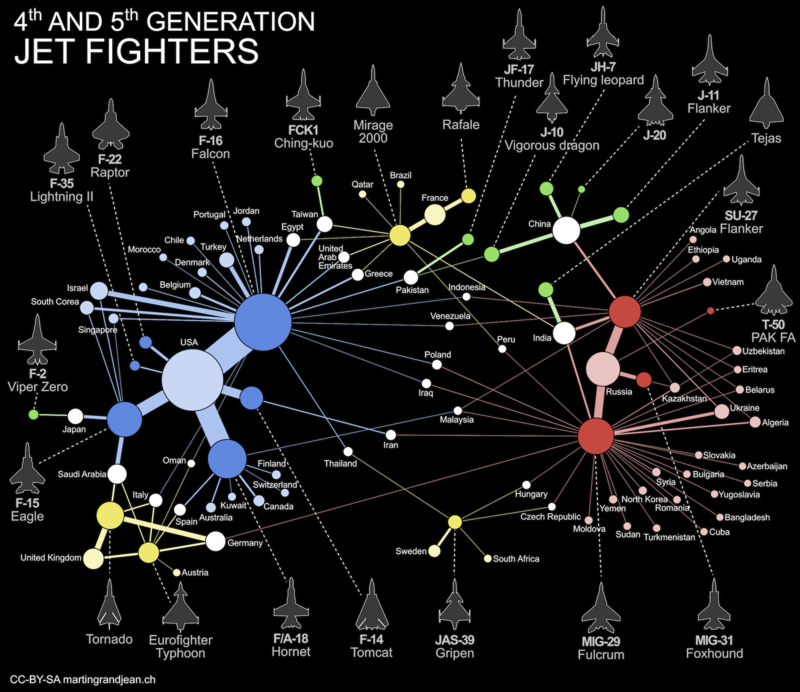 The chart below maps the distribution of fourth-generation fighters in the world (+ the small number of fifth-generation fighters already built). Major suppliers, the United States and Russia clearly appear as two magnets: few air forces have fighter aircrafts from one and another. Full screen here. (CC) license – freely reusable with link to this post. 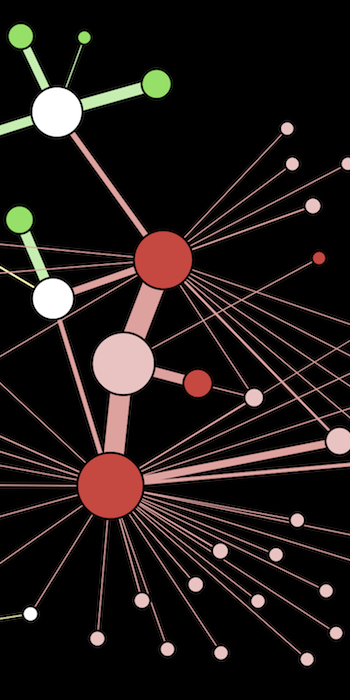 Nodes: The different aircraft models are represented by strongly colored dots. Countries that employ them are represented by clearer dots. The dot size is proportional to the number of aircraft produced/used by air forces. Edges: An edge connects an aircraft model and purchasing countries. Its size is proportional to the number of aircraft used. Aircraft models: Later versions are included with the base model (F-15E Strike Eagle is displayed with previous Eagles, F/A-18F Super Hornet with Hornets, SU-30/SU-33/SU-34/SU35 with SU-27, Tornado ADV with Tornado, etc.). Edges excluded: We excluded from this chart the two dozen of MIG-29 and two SU-27 purchased by USA to former Soviet Union countries for training purposes.